СЕЗОН 1 ЭПИЗОД 6 | Прошедшие передачи 8 октября 2018 г. Go behind the scenes at Scientology Media Productions and discover one of the most advanced digital production centers anywhere on the planet. 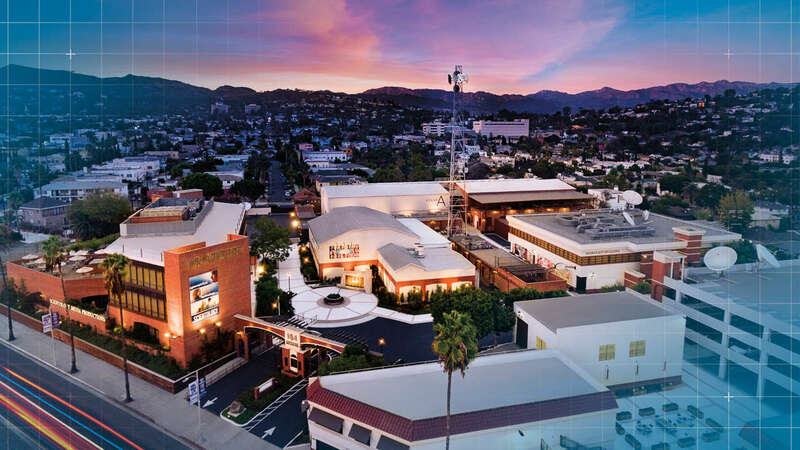 Headquarters of the new Scientology Network, this restored Hollywood landmark is the studio of the future.